We went last year and had a great time. For more information call. 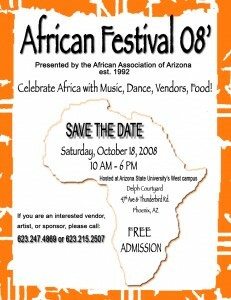 Description: Celebrate African Music, Dance and Food. Well this is a different year. 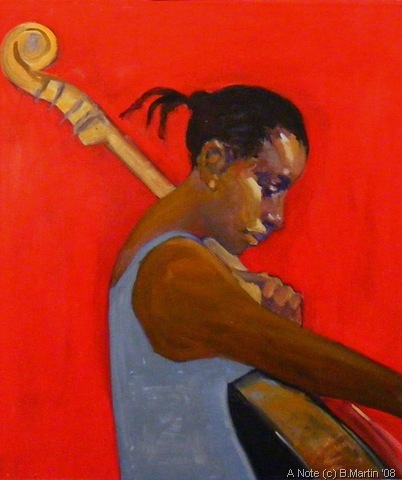 More then any other time in my life I am so aware of how much I need to stay focus and pay attention to everything. It’s the everything that is the problem and presents an impossibility. There is so much of everything. Solution, make your everything smaller and hope no one notices.